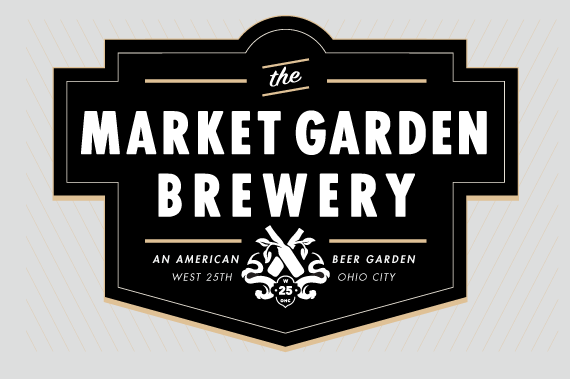 The Market Garden Brewery is located in the heart of the Ohio City’s Market District. 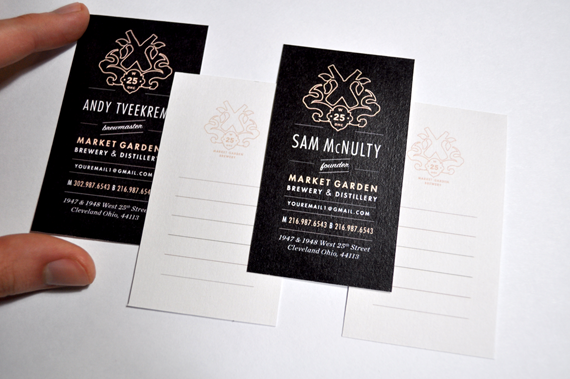 In the early phases of it’s development, Go Media was approached by long-time client Sam McNulty to explore what the branding of the new Brewery could be. 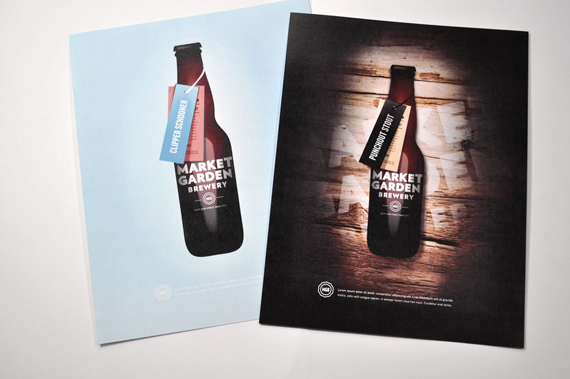 After an intensive research and design phase, we locked into place the elements from which The Market Garden’s brand would evolve. 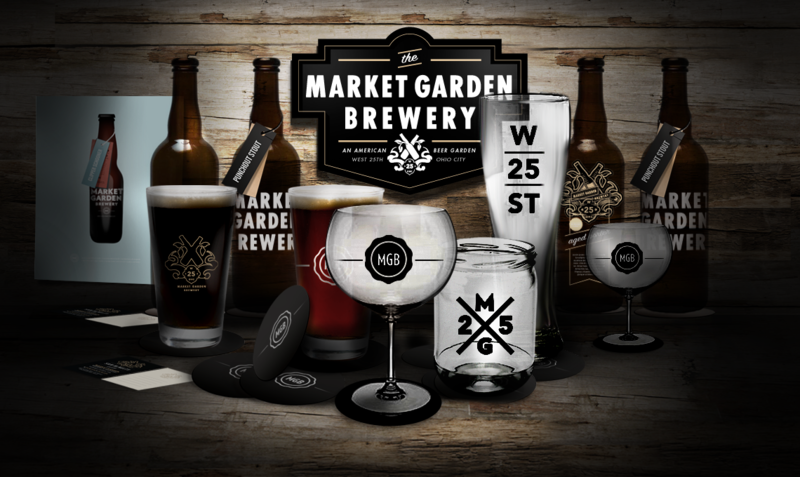 The Market Garden Brewery was one of the debut features from the On The Map series. 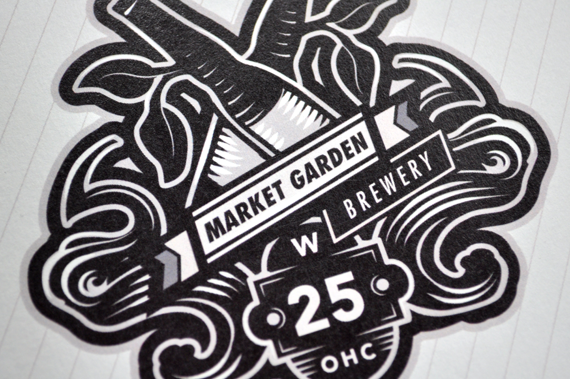 In the video, we talk to owner Sam McNulty and Chef Michale Nowak about the current state of Cleveland and how Market Garden came into being.